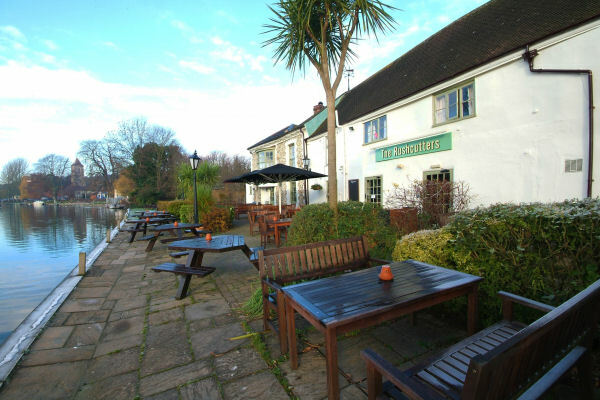 4th May 2016 at the Rushcutters Arms, Thorpe St Andrews, Norwich. 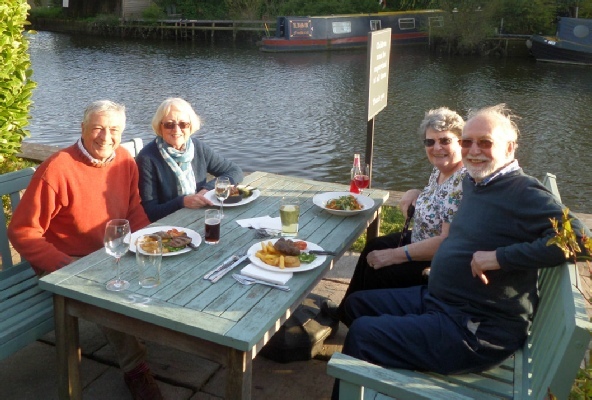 Roy and Tony met on a lovely sunny May evening overlooking the River Yare. The food, drink and company were good and, as usual on these occasions, the years just seemed to roll away. Roy and Veronica were in Norfolk house-sitting for their daughter and decided it was time to contact Tony & Gill again, they have agreed to get together again when next in the area.